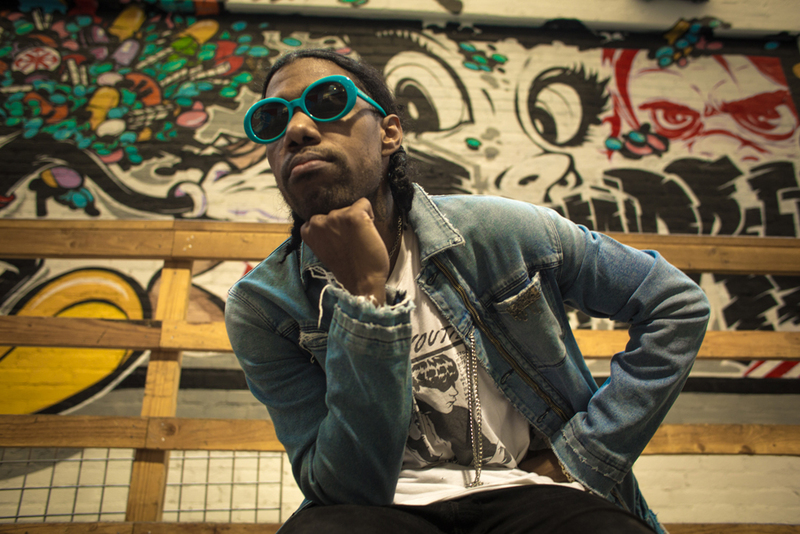 Atlanta’s Reese LAFLARE is no stranger to the limelight—having spent much of his early career creating movements like Atlanta’s Two9, and being spotted with celebrities like Miley Cyrus and Andre 3000. What many people don’t realize is that his heart has always belonged to skateboarding. Before he was walking around with a “Glitter Glove,” or stealing your girl like it was ’96— Reese has been skating since he was a young child, and he’s managed to smoothly juxtapose his turbulent life as a rapper with the equally rich culture of skateboarding. In this new edition of The Hundreds “Top 5,” we let Reese do a couple of laps around our warehouse as he named his top 5 most influential skate videos. He also talks Atlanta, his ‘possibly’ illegal activities, and more. Will his picks be controversial? You be the judge.